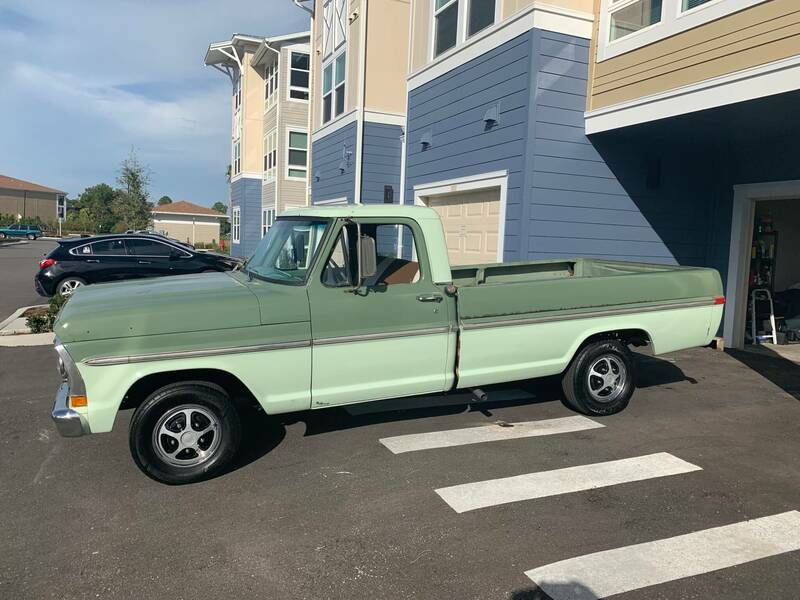 1971 Ford F100- Jason J.
I bought this 1971 F100 in July 2018. The truck needed a lot of work and I just recently made the truck my daily driver. Thanks to LMC for helping me with parts and there will be more parts in the future, as I am working on the truck while driving and enjoying the truck.